COST: there is no cost to participate in Alumni Band. 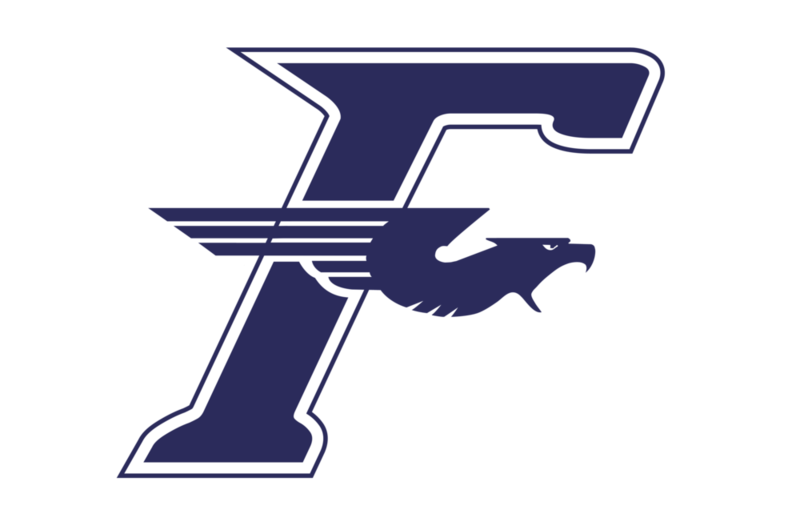 Please consider making a tax deductible donation to the Fairmont Band Program by following the link at the bottom of this page. TIMES, PLACES, AND MUSIC: All registrants will receive an email with additional information about the pre-game rehearsal, suggested attire, and links to printable music for the performance. We look forward to seeing you back at Fairmont. Do you need an instrument? We have a limited number of instruments to loan in the following categories only. Availability is based on the order in which we receive your request through this registration. PLEASE: Only request an instrument if you are CERTAIN you will attend! Would you like to receive future emails for alumni band events? If you would like to make a donation to support the Fairmont Bands, please use the link below!